Progress continues, bakeout system in the works. It will be on display until 11/19. 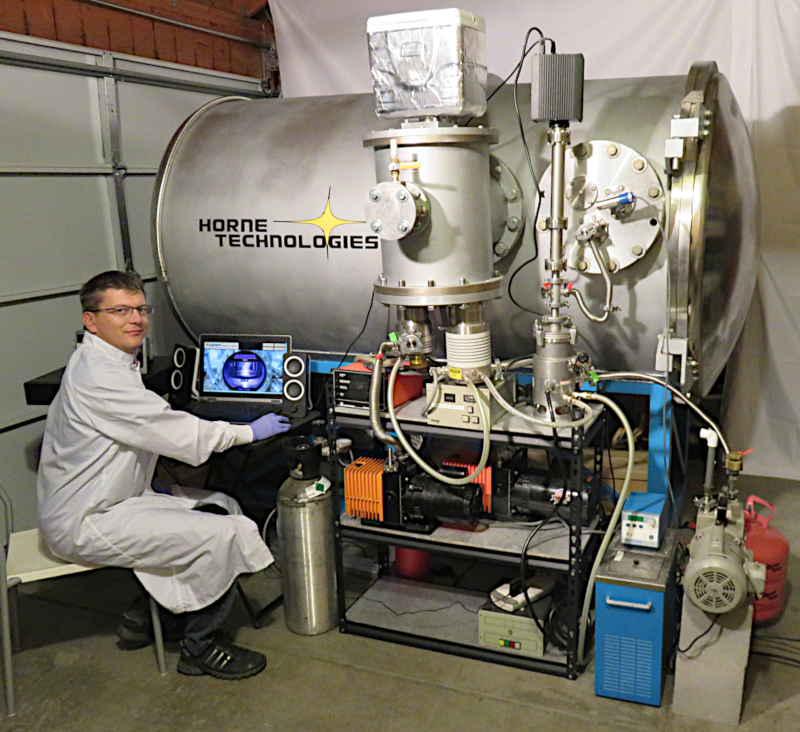 Horne Technologies will be donating resources to educate the public on fusion at the Denver Maker's Faire. If you are in the region stop by and check it out! That is an issue, and not many solutions to mitigate it.